The following are a list of a few of the applications of special relativity with their societal implIcations. 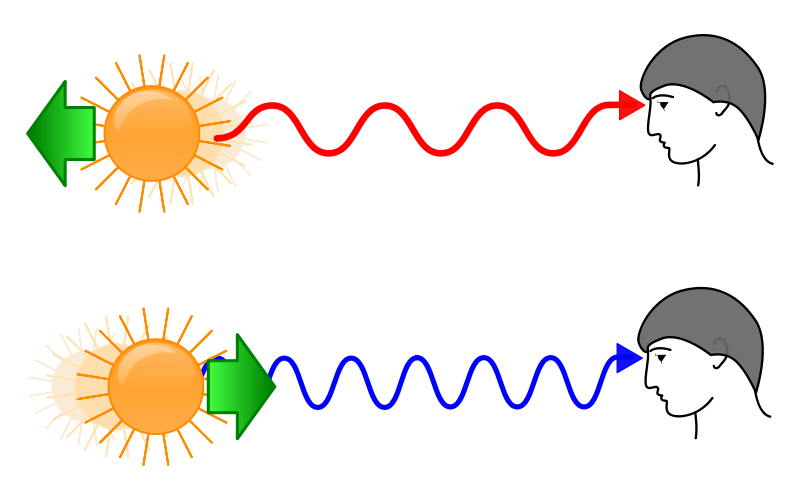 The relativistic Doppler effect, tied in to special relativity, is important when analyzing the red-shift of light reaching us from far galaxies. 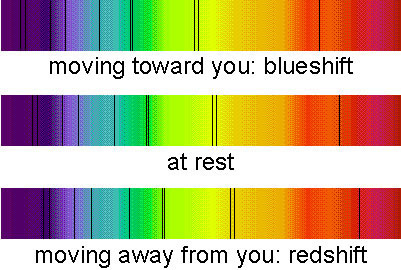 The redshift occurs when light coming from an object that is moving away increases in wavelength the further the object moves, meaning that the wavelength is shifted to the red end of the spectrum. The cosmological redshift occurs due to the expansion of the universe where far away light sources show a redshift that is associated with how far the source moves from earth. Observations of redshifts and blueshifts have allowed astronomers to measure velocities and parametrize the masses of stars. This has also allowed astronomers to measure the existence and characteristics of planetary systems around other stars. Redshifts have also been used to record the rotation rates of planets, the velocities of interstellar clouds, the rotation of galaxies and the temperature of objects that emit and absorb light can also be detected. The following video is an easy-to-understand animation of the concept of a redshift. The video below explains how the redshift is an indicator of the expansion of the universe. Special relativity has also been used in studying the decay and collision of particles. Time dilation in real life can be seen through the observation of muons at CERN and their life time being 30 times longer relative to Earth but exactly the same relative to their own reference frame. Muonic hydrogen has been used in a twelve year experiment to investigate the proton's charge radius. The ACE particle accelerator brings together a team of physicists, biologists, and medics to study the biological effects of antiprotons. The AEGIS uses antiproton beams from the Antiproton Decelerator to measure the value of Earth's gravitational acceleration. 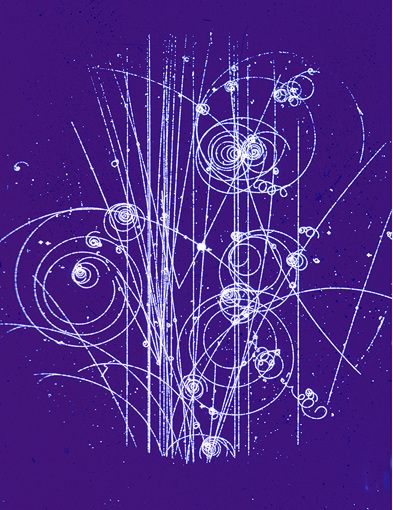 ALICE finds quark-gluon plasma, which is believed to have been formed soon after the big bang. ALPHA makes, captures and studies antihydrogen atoms in order to compare them with ordinary hydrogen atoms. A video describing the function and operation of the LHC. The video below explains particle decay using the element Uranium. 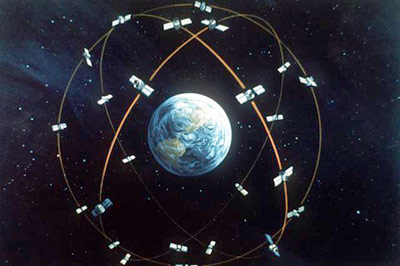 It is a fact that clock ticks from GPS satellites must be known to an accuracy of 20-30 nanoseconds but since the satellites are constantly moving according to an observer on earth, one must take special and general relativity into account. GPS can be used for tracking by monitoring the movement of a number of vehicles and people in real time. These include criminals, military and police personnel and young children whose parents wish to keep a watchful eye on them while they are away. 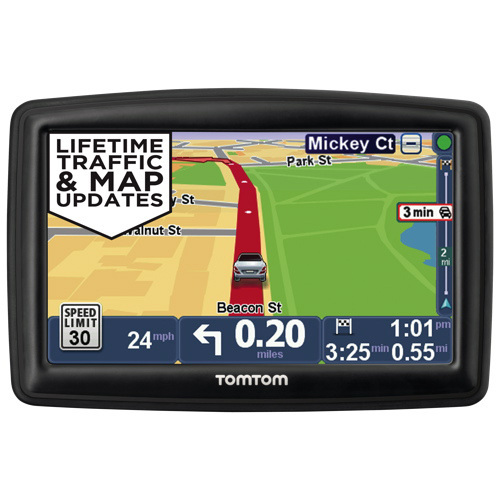 GPS has also been used as a tool for navigation since when a user is located by GPS, the user is also pinpointed on a map. This is beneficial for locating a unit of rescue officers or moving from one place to another in real time. The following video shows the military operations that are necessary for the use of GPS. The video below describes how GPS tracking works.